After announcing that it will host first ever Supplier Diversity Summit in April, Dollar General is “encouraging new suppliers and those who have not sold products to the company within the past 18 months to apply to attend” the event. The company is looking for suppliers who can fill requests in the categories of Beauty, personal care and over-the-counter/wellness, General merchandise/all non-food, and Grocery. “We look forward to meeting with potential new vendors, learning about relevant products for our customers and expanding the number of unique and specialized offerings available in our stores,” said Jason Reiser, Dollar General’s executive vice president and chief merchandising officer. 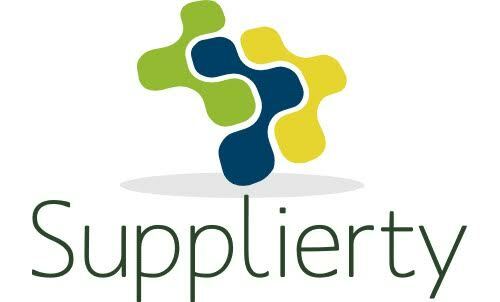 If you think you qualify to be a vendor for the upcoming summit, send your registration application to https://app.rangeme.com/suppliers/register/dollargeneral. Apparently there is a $500 fee to submit your application, so make sure you read through all information before submitting. The company is taking application up until February 20th.